Can a Father Get Custody Of His Child in Florida? | In LAw We Trust, P.A. Can a Father Get Custody Of His Child in Florida? Father’s legal rights in Florida with regard to family matters have evolved rapidly over the past few years. While it is unusual for either parent to get sole parental responsibility and custody of their children, it is not unheard of. Florida now has “parenting plans” where not only for “time-sharing,” but responsibility for every aspect of their child’s life must now be spelled out. It is generally believed that it is best for children to have adequate bonding time with both parents, no matter where the child lives. Sole custody is difficult to achieve and is awarded in rare situations. In order for sole or full custody to be granted to either parent, the court must determine that shared parental responsibility would be harmful and not in their best interests of the children. 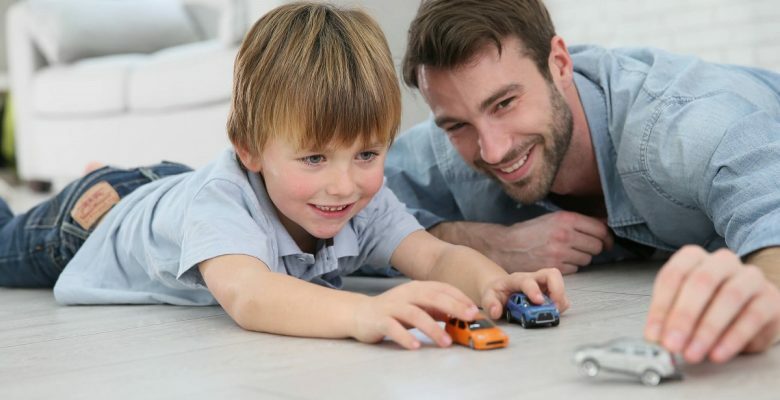 As a father seeking full custody in Florida, you must show the court that giving any parental responsibility to the mother would be detrimental to the children involved. If the mother of your child or children is unstable, unreliable, unlikely to adhere to court ordered time-sharing, or likely to undermine the relationship between you and your children, you may very well have a case. If that parent is on drugs or putting your children in reckless or dangerous situations, then you will want to act as quickly as possible. The attorneys of In Law We Trust, P.A specialize in child custody for men, and we will listen to you with compassion and the legal expertise you will need in order to best handle your particular situation. What Rights Does A Father Have If His Name Is Not On The Birth Certificate? If your name is not on the child’s birth certificate, there are a variety of factors to consider. Many important decisions must be made, and depending upon your situation, you will need legal advice right away. Contact In Law We Trust, P.A for a consultation about the specifics of the circumstances and your goals. The outcome that can be achieved will depend on all the aspects involved, and you should not hesitate to seek legal counsel as soon as possible. Can Modifications be Made to The Parenting Plan with Regard to Time-Sharing? The answer is yes, it is possible to make modifications to a Court ordered parenting plan. However, the burden is on the parent that wants to change the time-sharing arrangement. It must be proved that there have been significant changes in circumstances since the last Order was entered. This is a highly technical area of the law and you will need to contact an attorney to determine if your present custody or time- sharing arrangement can be modified and for counsel on how to proceed. 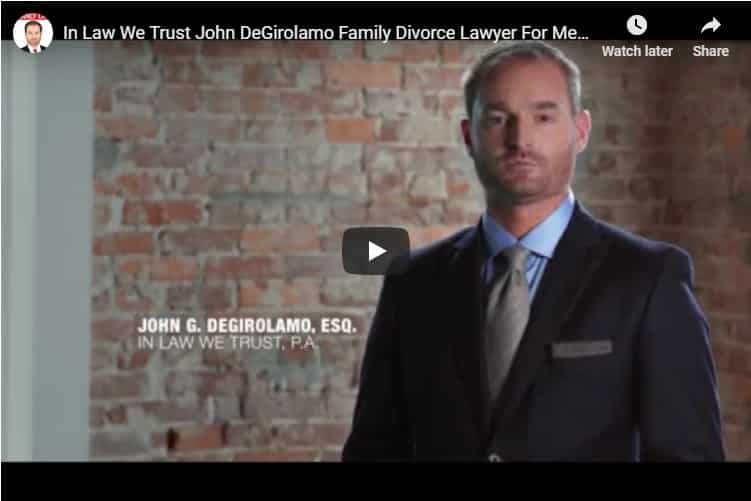 Whatever your questions are with regard to custody or time-sharing of your children, it is important that you discuss all the factors with an experienced family law attorney. While you may feel confused about your rights as a father and overwhelmed about how to move forward, put your mind at ease by contacting In Law We Trust, P.A.